Southwest Products is an authorized dealer of Perkins Engines. 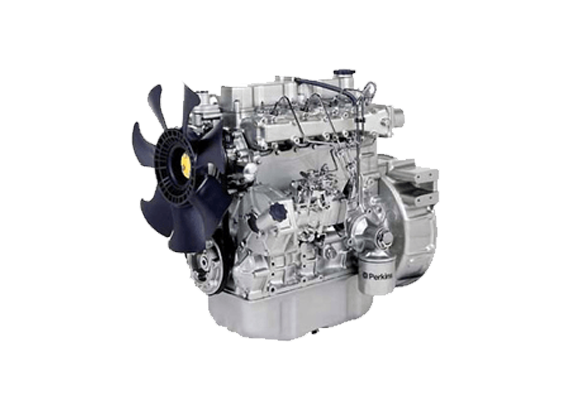 Perkins is a leading supplier of a wide variety of durable, high-performance diesel and gas engines ranging from 4 – 2000 kW (3 – 2600 HP). Perkins engines have applications in construction, materials handling, agriculture, industrial, and power markets. For more than 80 years, Perkins has designed and supported diesel engines and power solutions with the highest levels of performance and reliability.